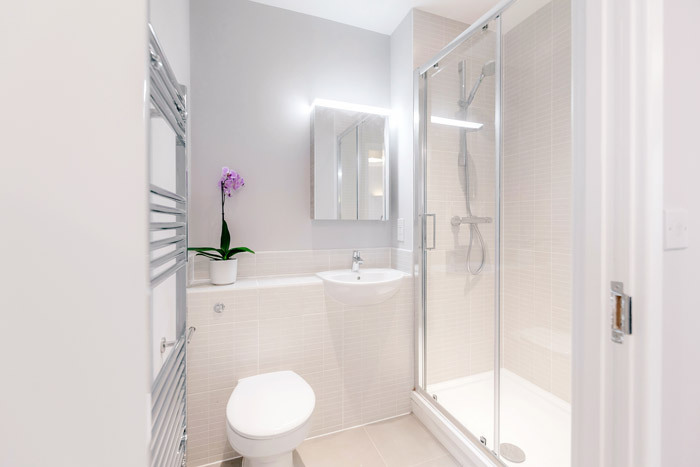 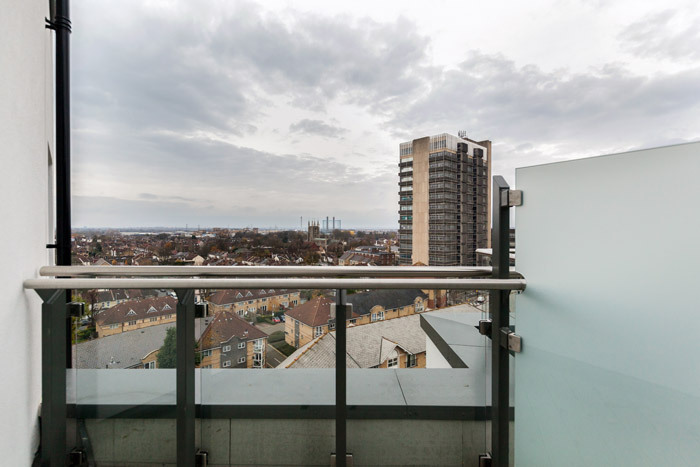 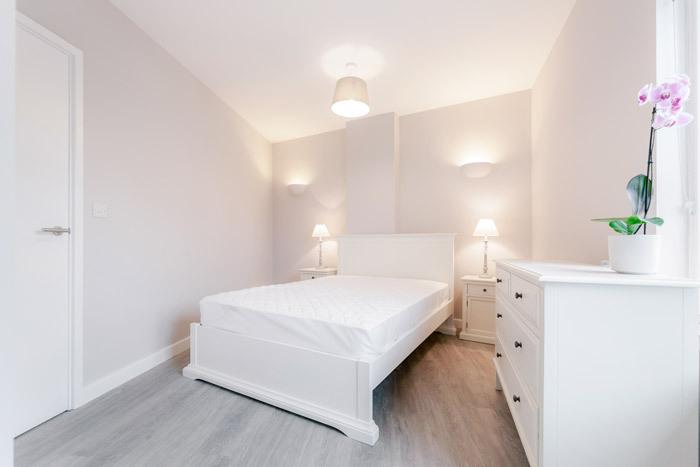 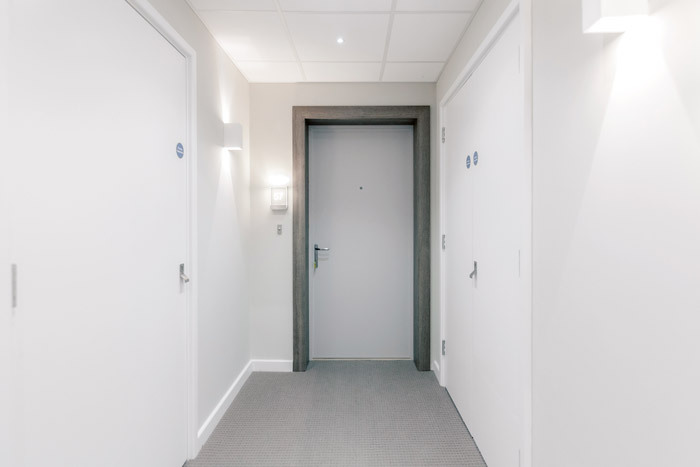 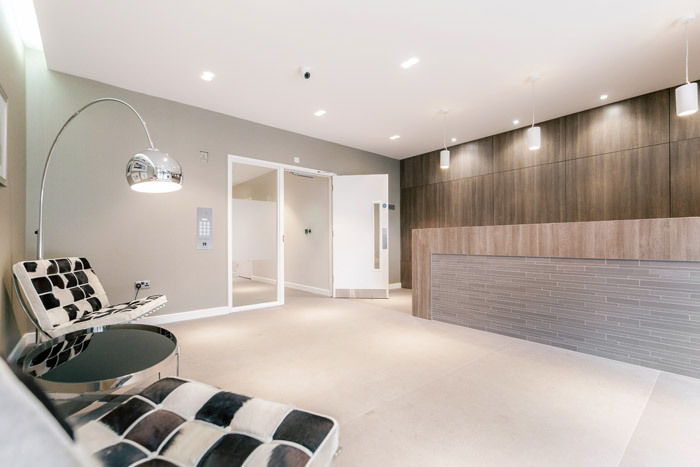 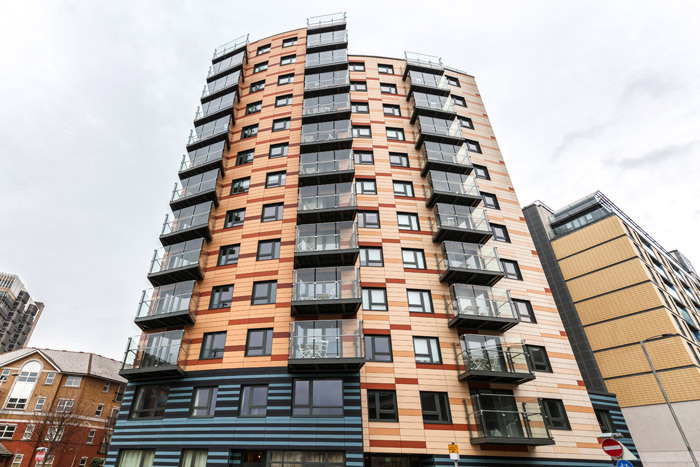 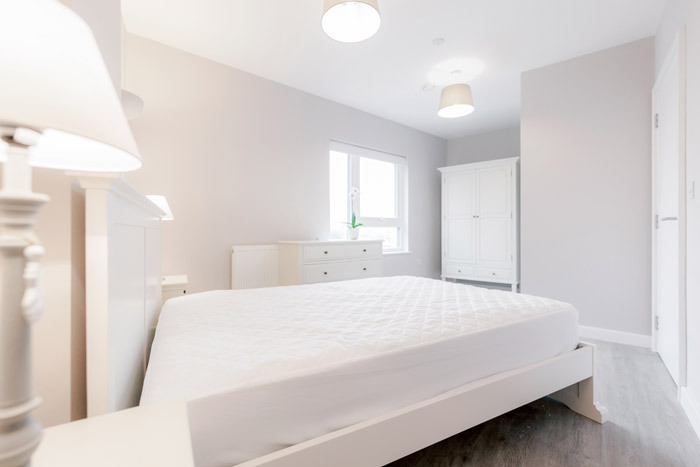 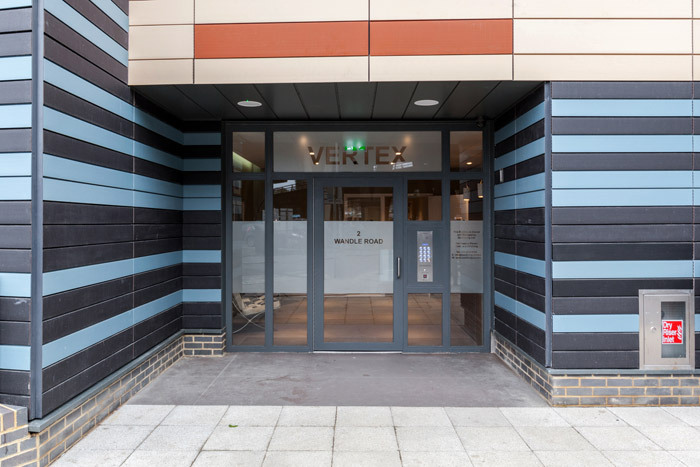 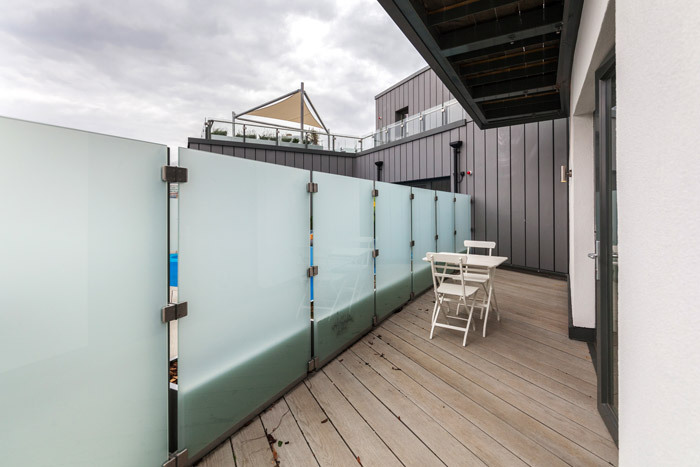 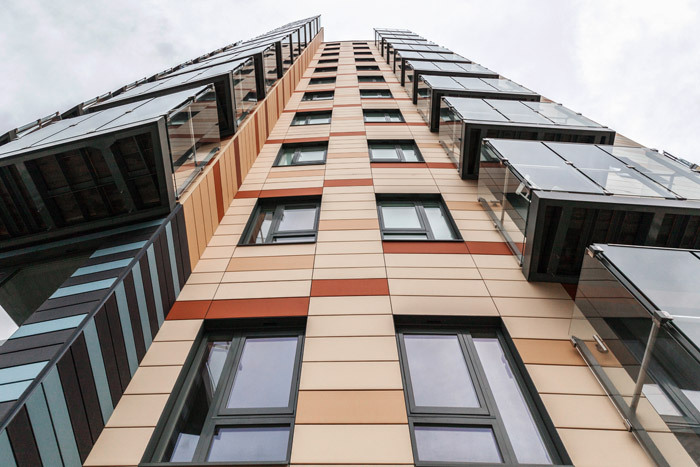 Vertex House Apartments are located in Croydon and are a short walk from the bustle..
Vertex House Apartments are located in Croydon and are a short walk from the bustle of the high street shops, restaurants, cafes, cultural venues and clubs. 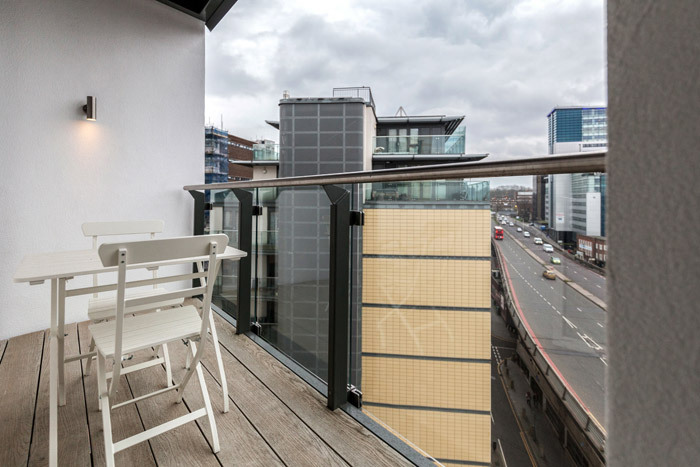 The neighbourhood is vibrant with a great variety of things to see and do from shopping, arts, culture, nightlife and recreatiion. 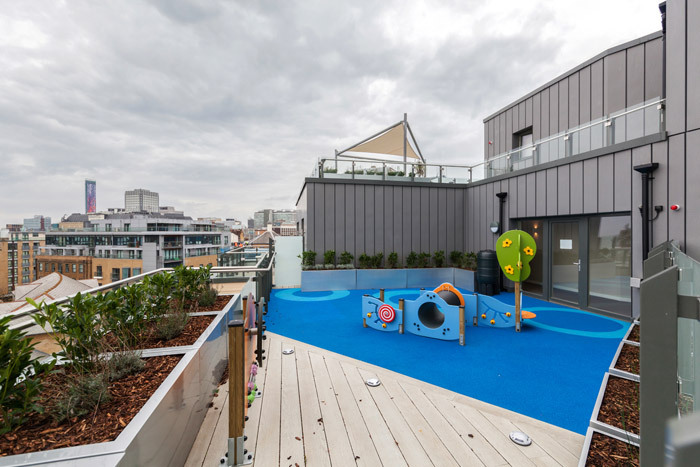 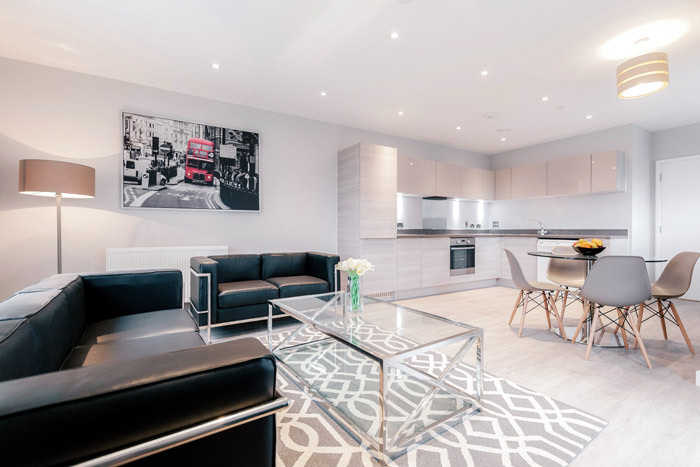 Enjoy a stroll in one of the many green open spaces, or wander through the many department stores like BHS, House of Fraser, Debenhams and Marks and Spencer, or catch a play at one of the popular theatres like Ashcroft Theatre or Fairfield Halls. 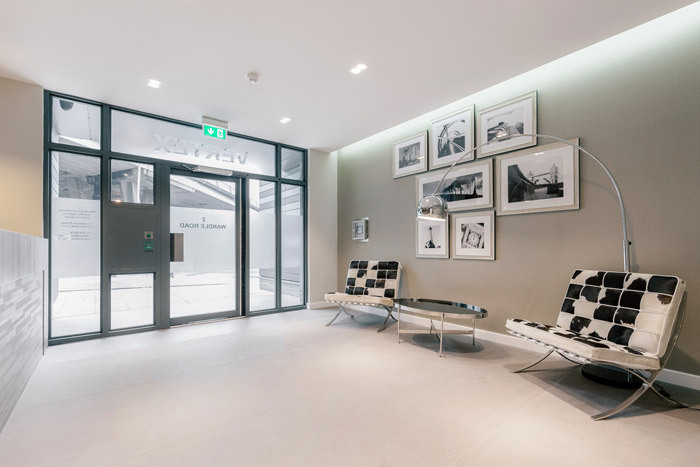 For a bit of history you can also visit the Museum of Croydon, with its interesting exhibits on the people who have lived in the area. 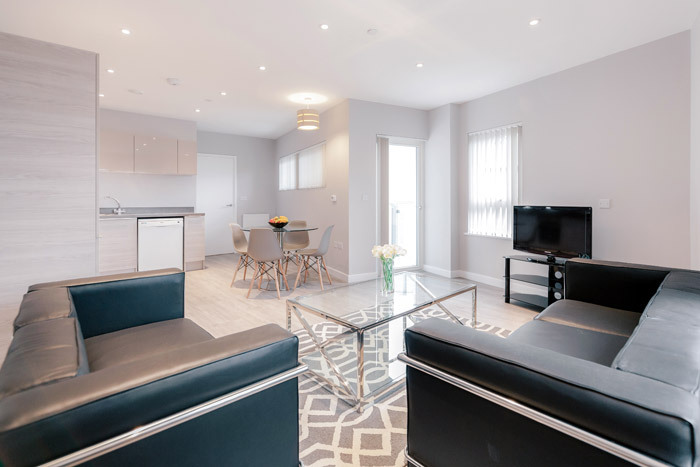 Transport links are excellent with many overground and national trains running from East Croydon and West Croydon and numerous tram links also operate here taking you to other locations across south London. 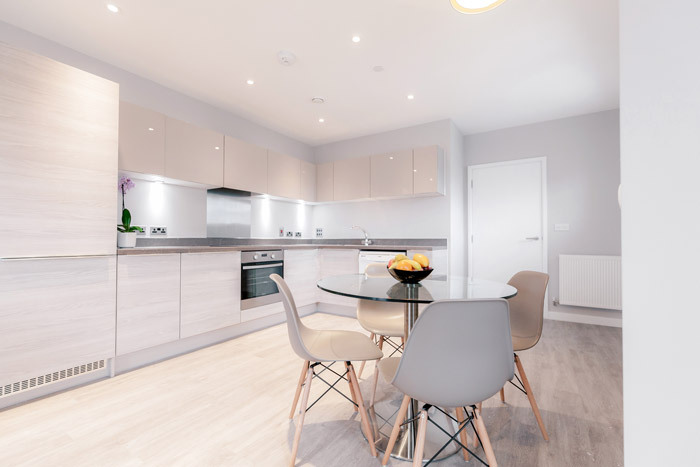 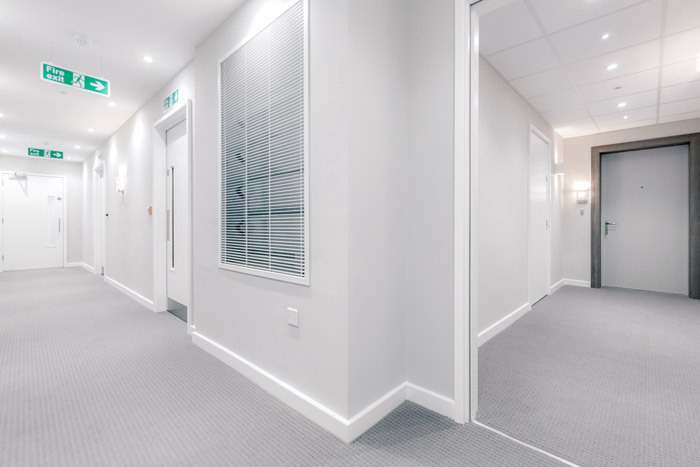 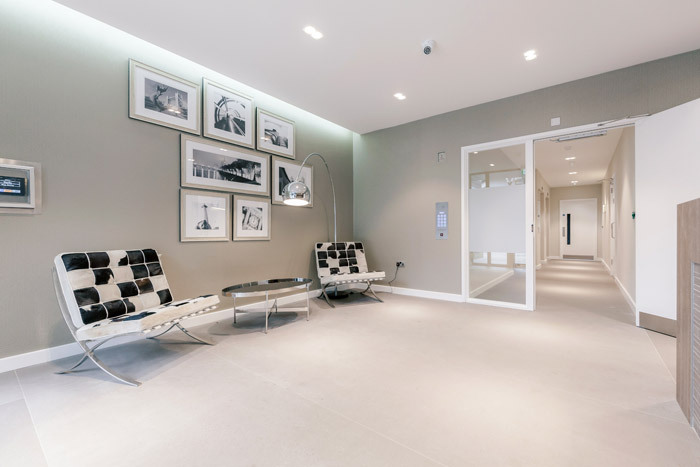 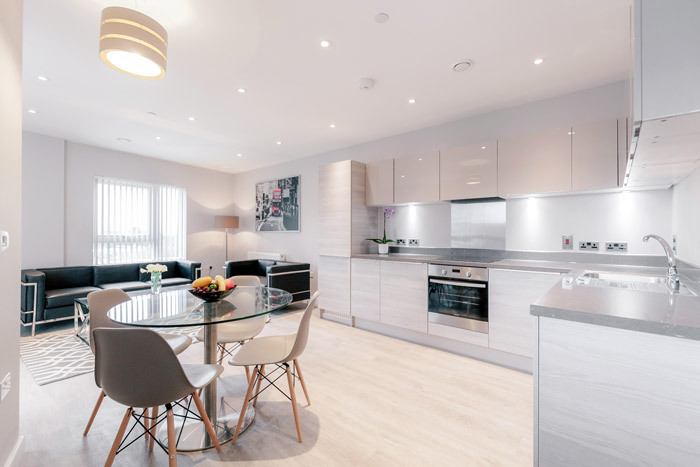 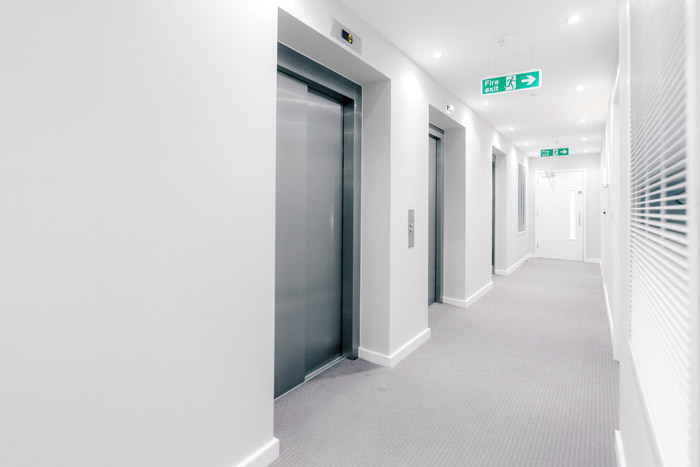 Gatwick Airport is within easy reach and travellers visiting for business trips can benefit from the close proximity of these apartments to business parks and local head offices. 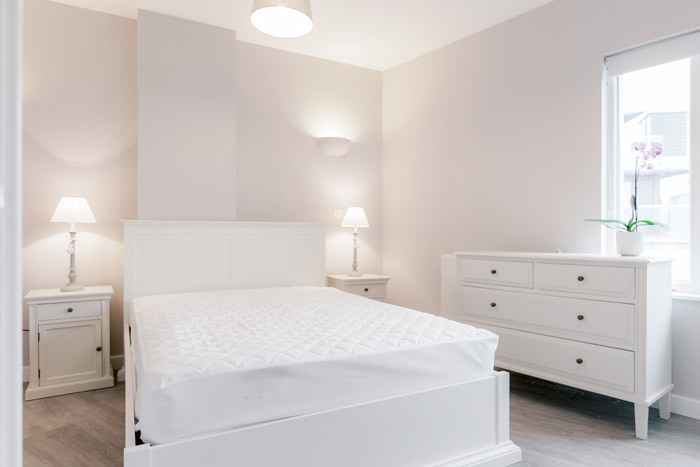 You will also find a number of convenience stores, grocery stores and amenities available closeby. 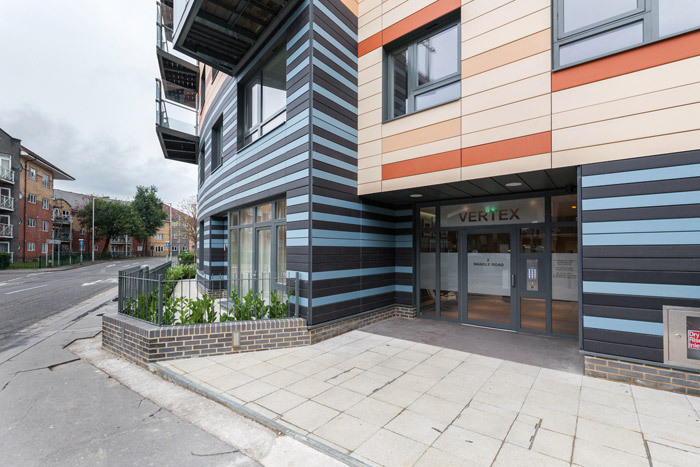 Vertex House Apartments are very modern and bright in design with a contemporary set of furniture and high quality furnishings. 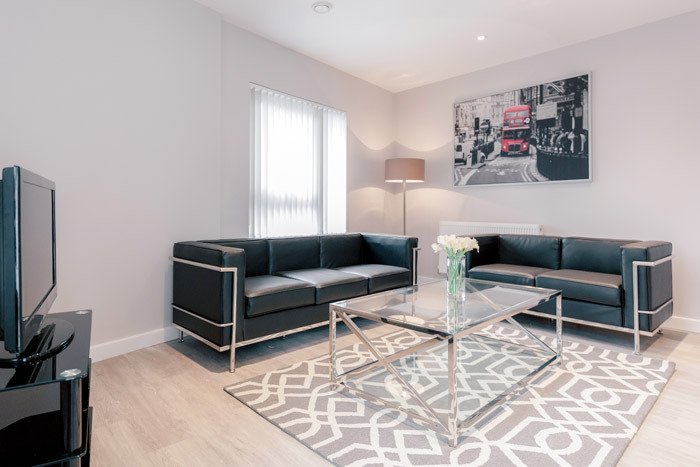 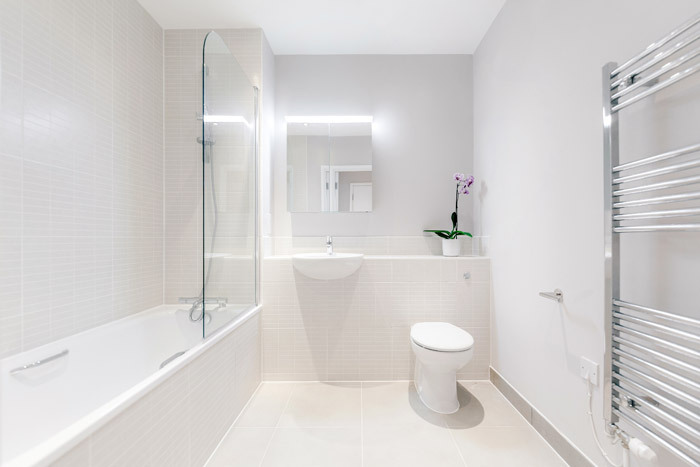 Everything you would expect to find in a fully serviced apartments is also set up for your stay so you can walk in the door and make yourself at home. 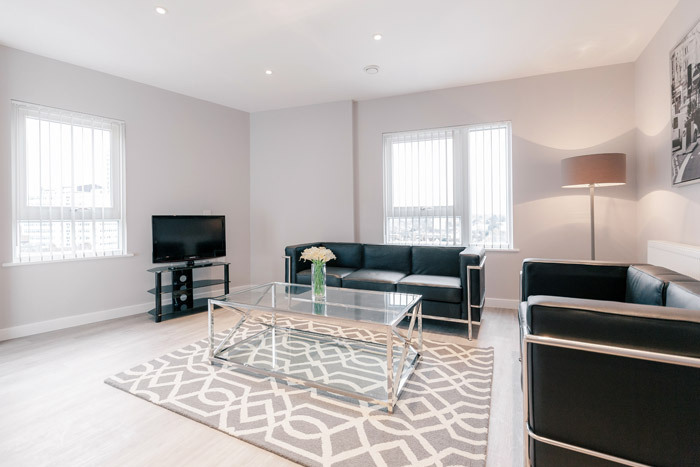 Enjoy the spacious living areas, well appointed kitchen and dining facilities, sleek bathrooms and luxurious bedding. 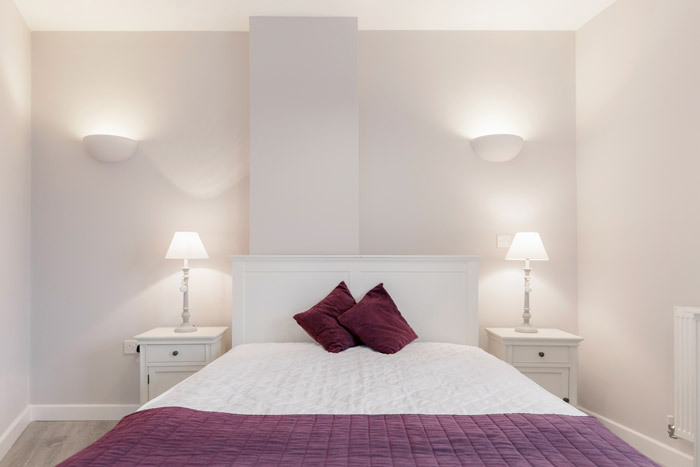 What's more is you also have free wireless internet and weekly housekeeping included during your stay. 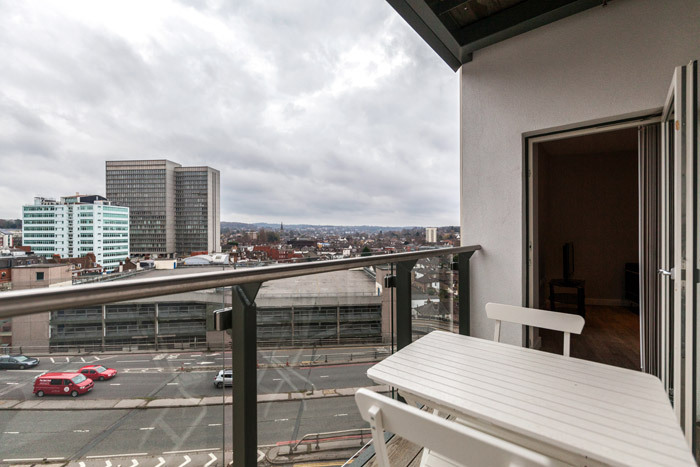 There's also balconies in some apartments with great views of the surrounding areas. 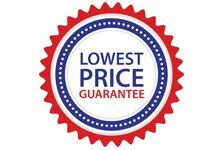 TV, Freeview channels, DVD player, iPod docking. 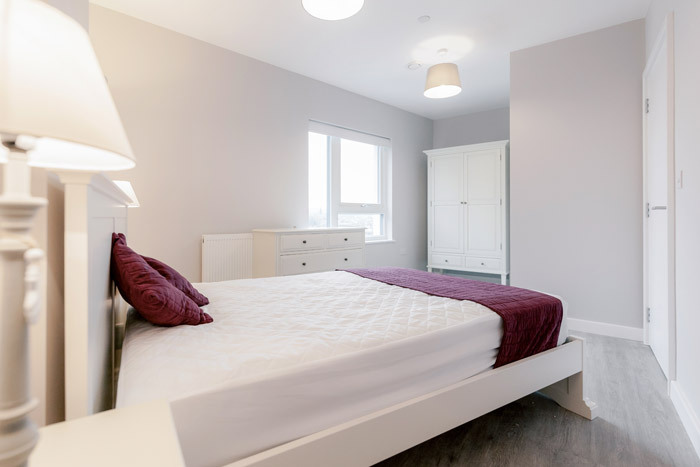 Sleeps four and has two separate bedrooms each with a double bed, two bathrooms, a fully equipped kitchen and a spacious living and dining room.